There are several insurance options for aviation owners. 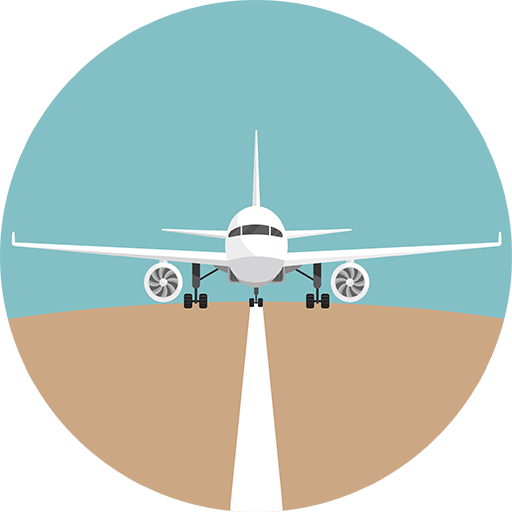 Some coverages include Aircraft hull, aircraft liability, aviation products liability, aviation cargo, aircraft crew personal accident cover and space coverage. Yacht Insurance is a Liability coverage that similar to boat and auto insurance. Coverage may include liability, medical payments, pollution, uninsured boaters, and several other options. Hull insurnce covers physical damage to the hull and machinery on the ship while liablity covers risks associated with the operation of the ship. Travel Insurance provides protection for various circumstances while on a trip. It can cover trip cancellation or interruption, theft or loss of property such as passports, cameras, baggage, or jewelry while on the trip and emergency medical and dental expenses during the trip. Kidnap and ransom insurance is often purchased when traveling to other countries. There are various forms of Environmental Protection insurance depending on your business operations. Businesses that face environmental losses typically seek Environmental Impairment Liability (EIL) because it covers liability and often covers cleanup costs associated with pollution. Contact us to learn how to protect your business and the environment in the event of an accident.